Fram Larvik live to fight another day! Great work in the relegation play-off, now time to strengthen more so you don't have to stress about relegation like that in the coming seasons. 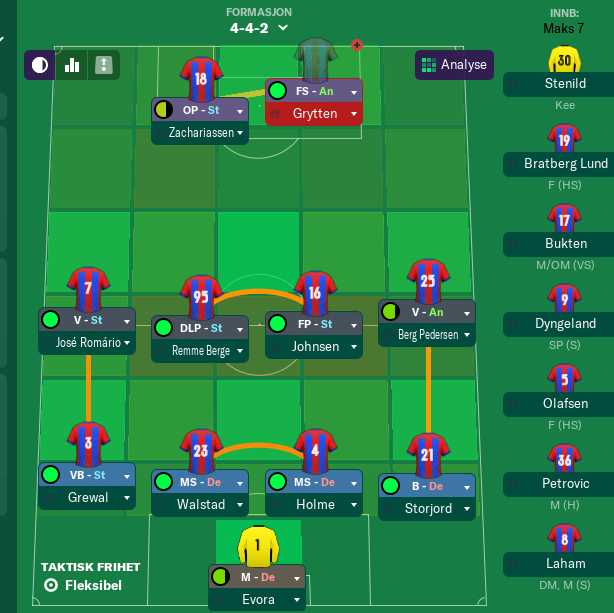 Norway is a league which fluctuates in quality every season, if you get your squad right then you could overachieve all you want! A close one, but enough to survive which is a massive accomplishment for yourself and the club. Hopefully you'll be able to survive in a much easier way next season! Justice - yes that was a close one! I have to admit I really don't deserve to stay up, but that's football. mgriffin2012 - it is! I just have to push forward to build the club better and stronger! Jack - Thanks! it is very true, I'm hoping for a much better season, but I'm still struggling a bit with the economy.. Need to sell some players I Think. After a very close season last season, Fram Larvik are ready for a new season in Tippeligaen. They will hope for a better season tihs year. Staying up is the goal. Some good players this season. Evora come from the youth team of Feyenoord, and will be important this season. A much better start than last season for Fram Larvik. Now it's important to keep getting victories and at least get over 30 points. A much better standing at the halfway mark. The thirty point mark would be a reasonably safe target to achieve. Hopefully you can pick up some positive momentum and firmly surpass that expectation! A good start to the season for Fram. Great to see no player was lost on a free this year and you've managed to retain your squad. I think that'll be a big help over the course of the season. Safety is looking very much on the cards if you can sustain yourselves. Fantastic wins against Brann and Stabaek! I assume that you will enter the summer break in the season soon so a good opportunity to recuperate with the squad. With the quality in the team you are doing a great job at getting the squad to where they are right now, and at the current rate I believe you to avoid the play-off and automatic relegation comfortably! You're making steady progress and without massive cash influxes, that is all you can ask for really so all credit to you! Justice - Thank you It is much better than last season for sure. 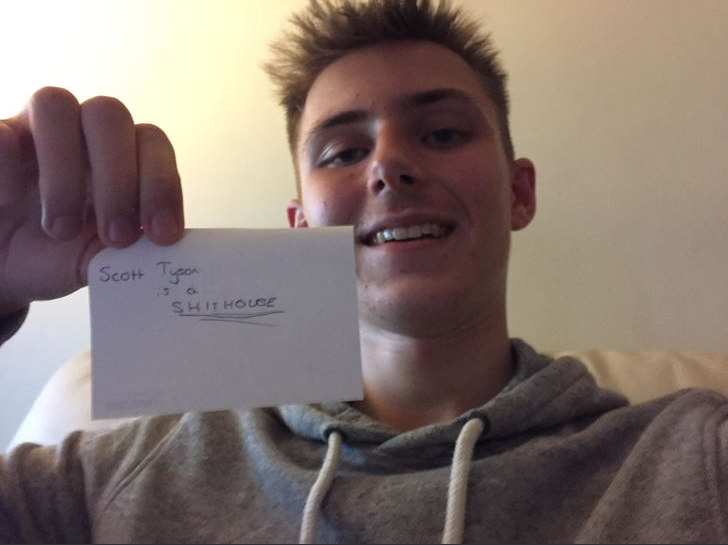 ScottT - Thank you! yes I tihnk it was important to not lose any players at all. Jack - thank you! I'm thinking about mixing up my tactics a bit, at least for next season. I'm conceding so many goals..
mgriffin2012 - Thanks! yes, and the economy is getting better so I can soon start to buy some players with more quality. 13th place, 4 points over the qualifying spot. 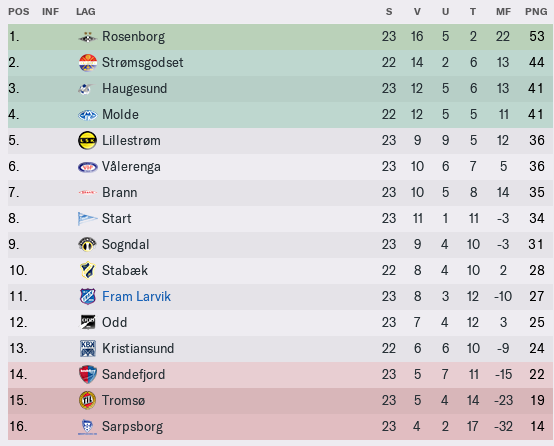 Another season in Tippeligaen secured! A bad form the last 5 games, but 32 points were enough in the end. Next season Fram Larvik has to try to grow even more, and start climbing towards the mid-table. Seven points more than in the previous season, that is a job well done! The improvement can be seen, and I imagine there will be further improvement next season!